Just before midnight Co-ordinated Universal Time on June 30, official timekeeping bodies around the world will add a single second to the clock. There's a good reason for that. Thanks to a leap second, the last minute UTC of June 30 will have 61 seconds. 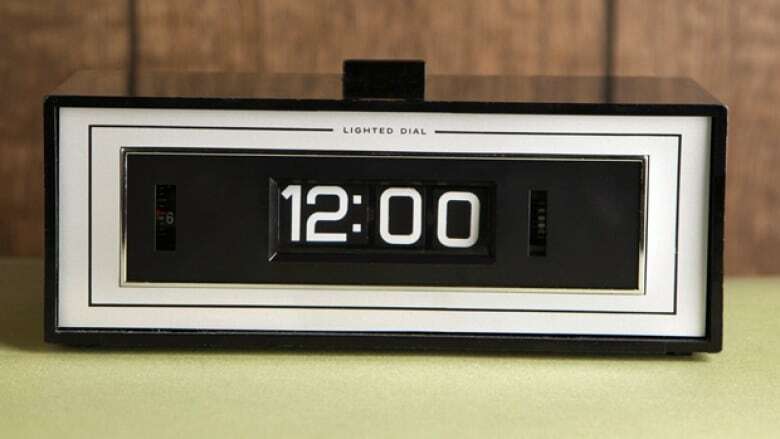 Just before midnight Greenwich mean time on June 30, official timekeeping bodies around the world will add a single second — the so-called leap second — to the clock. While the time-shift seems too infinitesimal to matter to the average person, there are very good reasons for it. A leap second is an extra second that is added to an agreed-upon day every few years in order to keep Co-ordinated Universal Time (or UTC, the modern replacement for Greenwich mean time), the world standard for regulating clocks, in sync with Mean Solar Time, which marks the passage of time based on the sun's position in the sky. Should the leap second be abolished? It means that the last minute UTC of June 30 will actually be 61 seconds long. In Canada, the leap second will be added by the National Research Council, which keeps official time for Canada and disseminates it to the public through means such as CBC's daily time broadcasts and the internet servers for Network Time Protocol (NTP), which provide the time on your computer. Historically, we have measured time with respect to the Earth's rotation relative to the sun, known as Mean Solar Time. 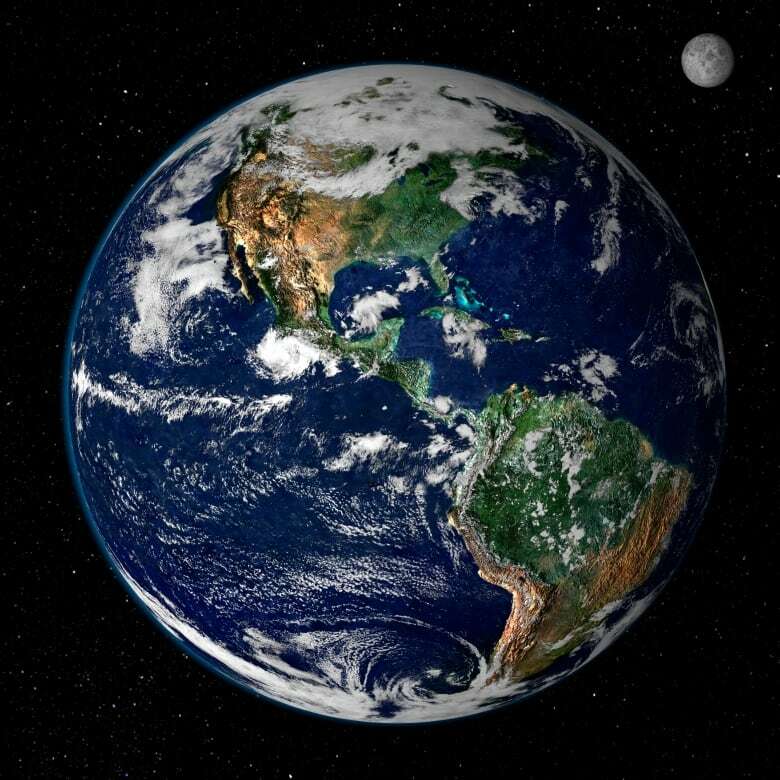 We know that it takes 24 hours for the Earth to rotate on its axis once with respect to the sun. In the early 1900s, scientists started to develop pendulum and quartz-crystal clocks that were so accurate they revealed that the Earth's rotation actually wasn't consistent, says John Bernard, group leader for Frequency and Time Standards at the National Research Council in Ottawa. Scientists later developed atomic clocks, which use the vibration of atoms to provide the steadiest measure of time known to humanity. Thanks to atomic clocks, the second "became a constant value, as opposed to a changing value as the Earth slowed down," says Bernard. 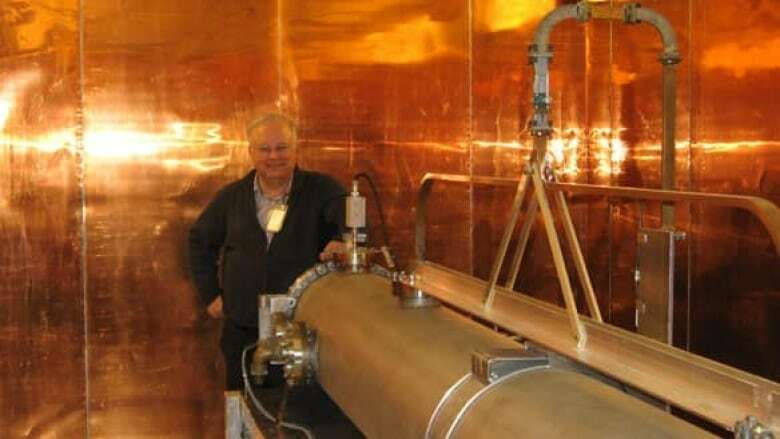 An atomic clock currently being tested by researchers at the National Institute of Standards and Technology is so stable that it is not expected to gain or lose a second for the next 15 billion years. Even though we went over to atomic time, or Co-ordinated Universal Time (UTC), to define the size of the second, we keep UTC tied to Mean Solar Time. That means "that every once in a while, you have to apply a correction to Co-ordinated Universal Time to keep the two hooked together," says Bernard. How many leap seconds have been added over the years? Since 1972, the year the convention was adopted, 25 leap seconds have been added. Bernard says seconds could just as easily be subtracted — it all depends on whether the Earth's rotation slows down or speeds up. What factors affect the earth's rotation? Bernard says the main influencing factor on the Earth's rotation is tidal friction. The moon exerts a gravitational pull on our planet, causing tides. When the moon's gravity tugs on that bulge, the Earth's rotation slows. Another factor that can affect the rotation is weather, especially extreme wind. According to the NASA website, "during El Nino years, for example, the rotation of the Earth may slow ever so slightly because of stronger winds, increasing the length of a day by a fraction of a millisecond (thousandth of a second)." As well, the seismic shock from earthquakes can be enough to set the planet's rotation forward or back by a fraction of a second. In 1972, scientists determined that the difference between Mean Solar Time and Co-ordinated Universal Time could be no longer than 0.9 seconds. The International Earth Rotation and Reference Systems Service (IERS) is responsible for keeping track of the difference between UTC and Mean Solar Time. When it gets close to 0.9 seconds — usually around 0.6 seconds, Bernard says — the service will report that there's going to be a leap second in a few months' time. The announcement for this week's leap second, for example, was made in January. Leap seconds happen on average every 18 months, says Bernard, but because they depend on disruptions of the earth's rotation, they're not predictable. What would happen if we didn't add or remove leap seconds? Bernard says that for the average person, it's barely noticeable, adding that over a lifetime, an individual may experience 60 leap seconds. The addition of such a small unit of measurement can have a measurable effect, however, on computer and telecommunications systems, says Srinivasan Keshav, Cisco chair in the Cheriton School of Computer Science at the University of Waterloo. "A computer system that is on its own wouldn't be affected too much by a leap second," says Keshav. "Things get problematic when they get networked together and they talk to each other and then there are specific issues when two computers don't necessarily agree on what the time is." He says that while most networks build in solutions to deal with the extra second, these fixes may have bugs and can be hard to test beforehand. That was the reason for problems the last time a second was introduced, in 2012, which briefly brought down websites such as Reddit and Gawker and caused a disruption in Qantas Airlines' booking system, leading to the cancellation of more than 400 flights. A previous version of this story said clocks would be moved ahead by one second on June 30. In fact, they will actually be set back.